The address: Wilcza. The venue: CoffeeDesk. It’s 11 a.m., Thursday, and no seats are free. Occupying them are a broad range of characters ranging from tattooed freelancers and late-starting execs, to bookworm students and whispering couples. All have coffee. 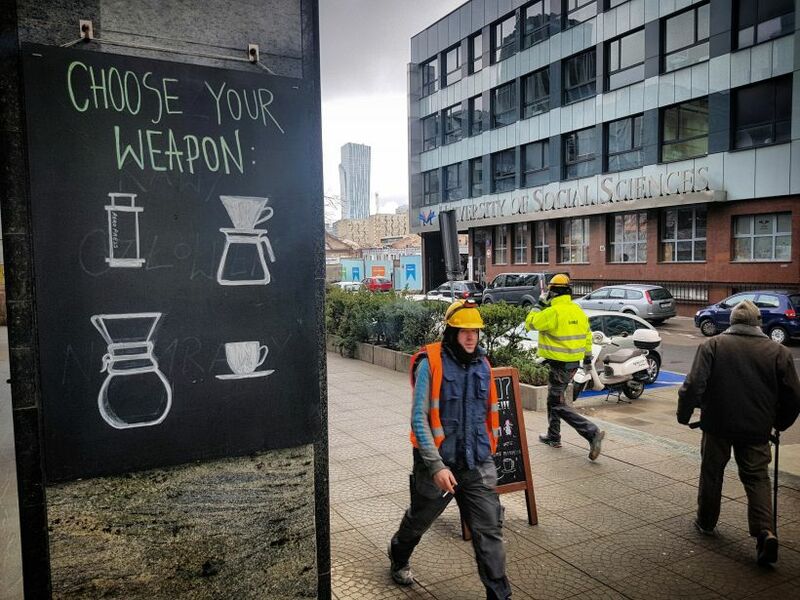 Good coffee. Across Warsaw this scene, and variations thereof, is being replicated in the city’s estimated 40 or so specialty coffee dens. The capital, it appears, just can’t get enough. 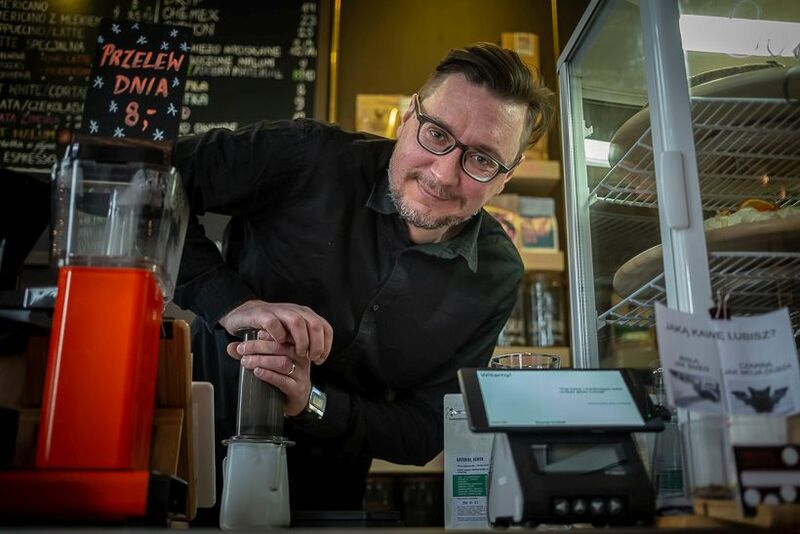 Domestically, says Bukowska, the scene took another leap forward in 2007 when Filtry – Poland’s first specialty coffee café – was launched, with their debut doing much to spread early seeds of interest in single origin coffee. Gradually, Poles were starting to differentiate and appreciate what constituted quality. 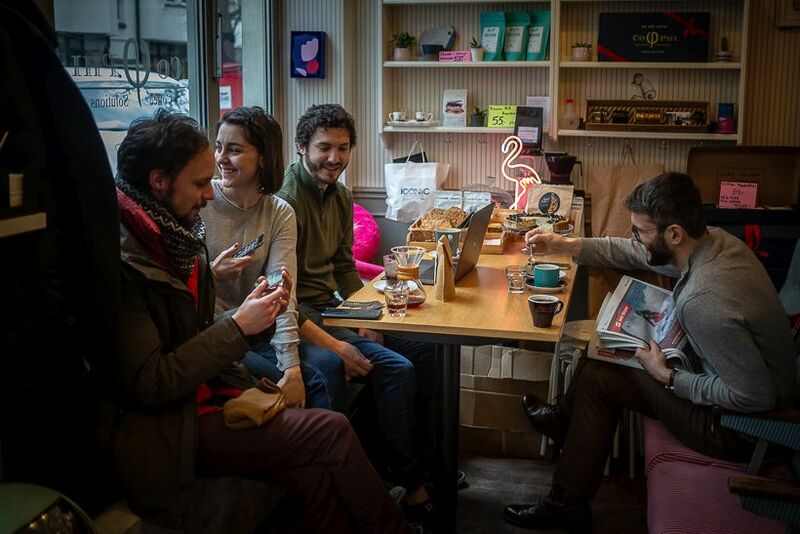 Bit by bit, other cafes majoring in alternative methods also began springing up, a situation that was further boosted by the 2013 establishment of CoffeeDesk (in those days, solely an online store offering all the necessary accessories essential to alternative brewing). According to Bukowska, it was a moment that lit the blue-touch paper. “Prior to that,” she says, “access to things such as Aeropress and Chemex coffeemakers and filters was limited, but with CoffeeDesk, the game changed completely.” The revolution had begun. 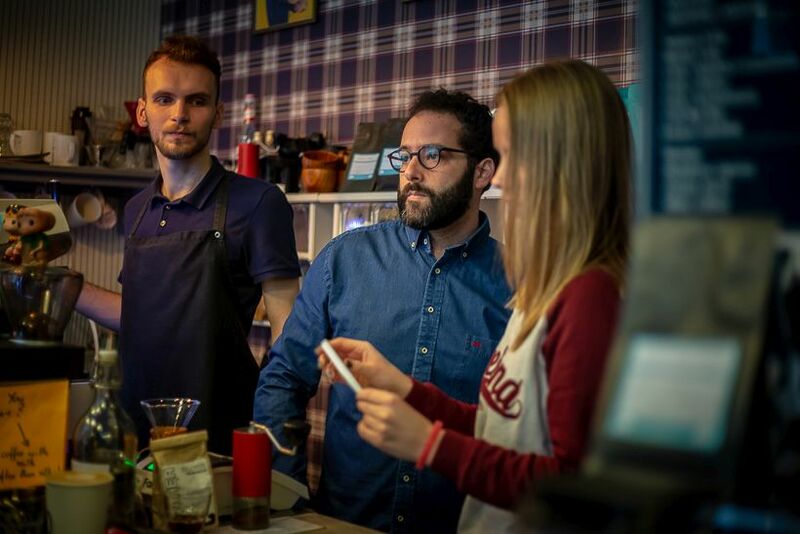 Undoubtedly, it’s Warsaw that’s forged the path in terms of Poland’s specialty coffee boom; the capital, however, is not the only city riding the crest of a wave. 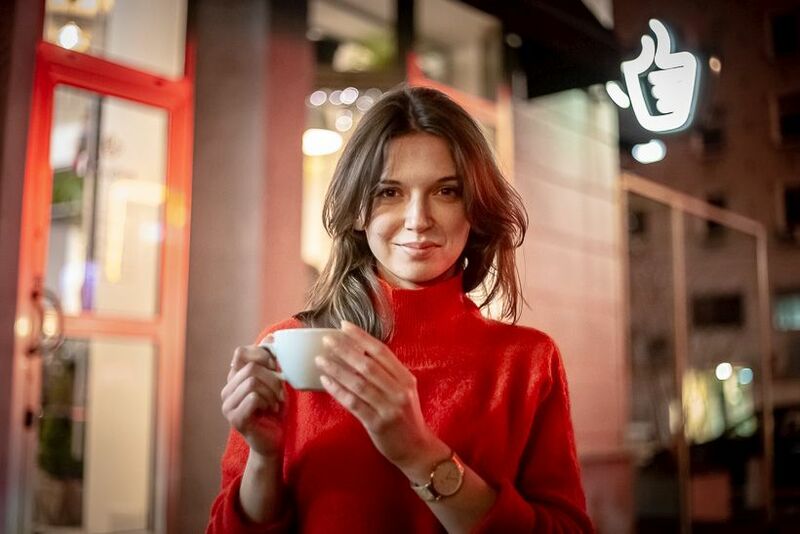 Better positioned than most to comment on this is Agnieszka Bukowska, who together with Krzysiek Ryzman co-authored ‘Coffee Spots Polska’, an acclaimed guidebook featuring the cream of Poland’s cafes. “Whenever my friends were heading to Kraków or wherever,” she says, “they’d always ask me beforehand where they should go for a good cup of coffee. 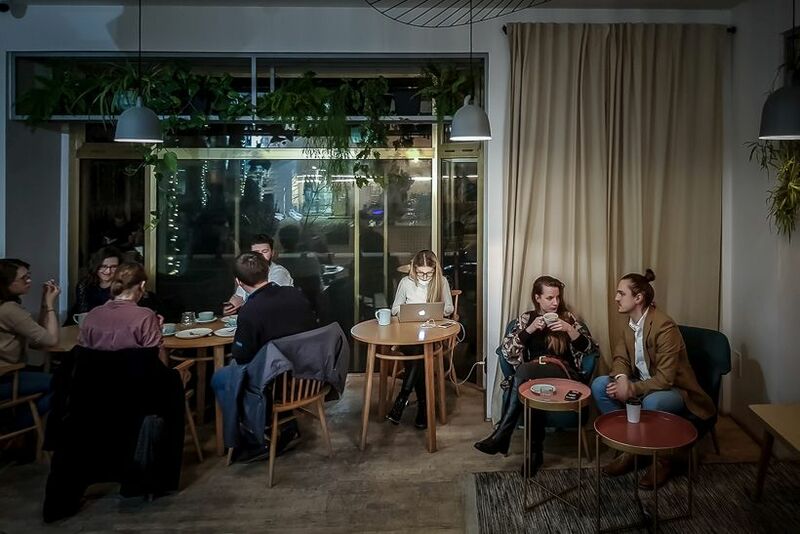 By the end, I had accumulated a list of places that I’d just simply cut and paste.” Ryzman, a journalist and the co-owner of Stor café, had already successfully published a coffee bible highlighting Warsaw’s café haunts, and together the two joined forces to take the next logical step and cover Poland as a whole. What they saw, took them by surprise. 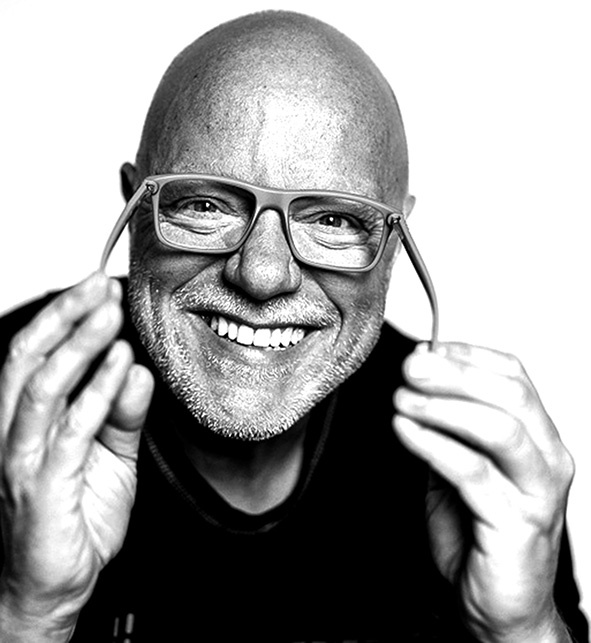 Whether Poland’s specialty segment will hit saturation point only time will tell, and Nowak himself cautions that customer volume is an issue that needs addressing. Nevertheless, the fundamental message rings loud and clear: never before have drinkers had it this good.